In any case, the credit for the invention of the automobile goes exclusively to Benz, since he was the first one to build and patent in 1886 a vehicle propelled by an internal combustion engine (also patented by Benz in 1879). This German engineer had had the idea on building a “horseless carriage” when he was a student and had to pedal his bicycle to university. 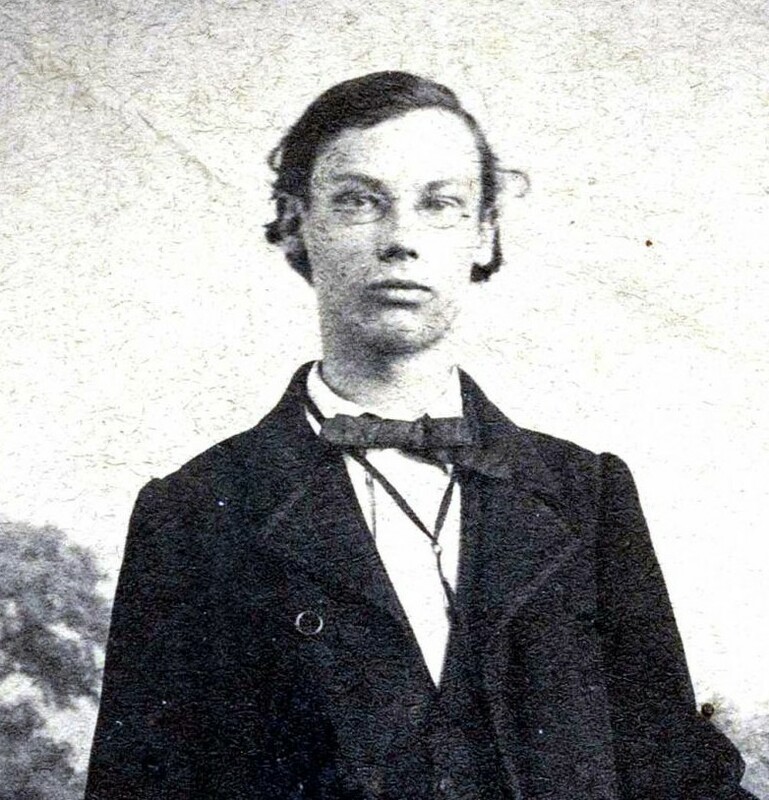 It wasn’t an easy road for young Karl, for he had to work in various companies where his ideas were not valued, before he started his own, thanks to the moral and financial support of Bertha Ringer, his then girlfriend and eventual wife, who even used her dowry to sponsor Karl’s initial efforts as an inventor. The first model baptized simply as the “Benz Patent Motorwagen”, needed several improvements before being ready for the market, which did not happen until 1888, but by the end of the century, Benz & Cie. Was the largest car company in the world, with 572 units built in 1899. Around the same time, two other Germans were starting on their own way to success. 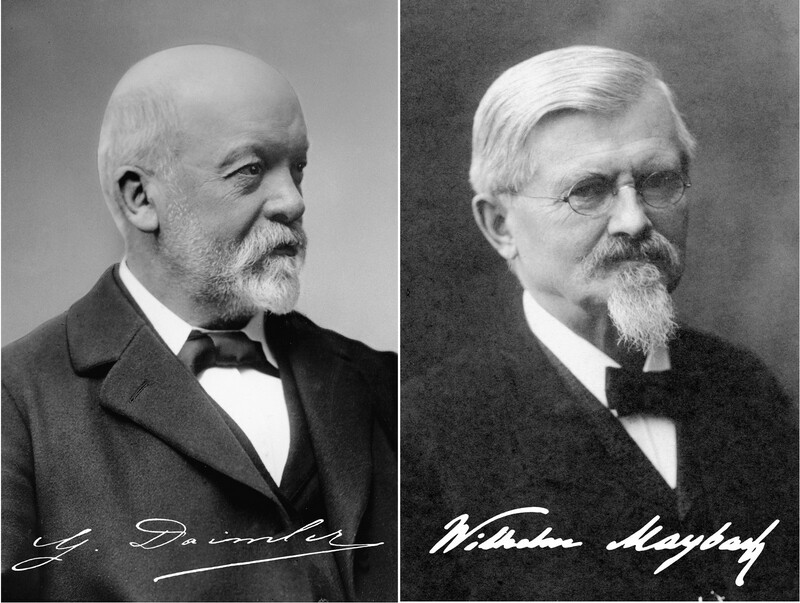 Gotlieb Daimler and Wilhelm Maybach founded Daimler Motoren Gesellschaft in 1882 to build engines and, even though they enjoyed some fortune with their four-stroke engine, they also had to constantly quarrel with their financial so that they would allow them to build cars. What matters, they said, was to build engines that work well in land, sea and air, the three points which gave birth to the star that symbolizes the company´s logo. 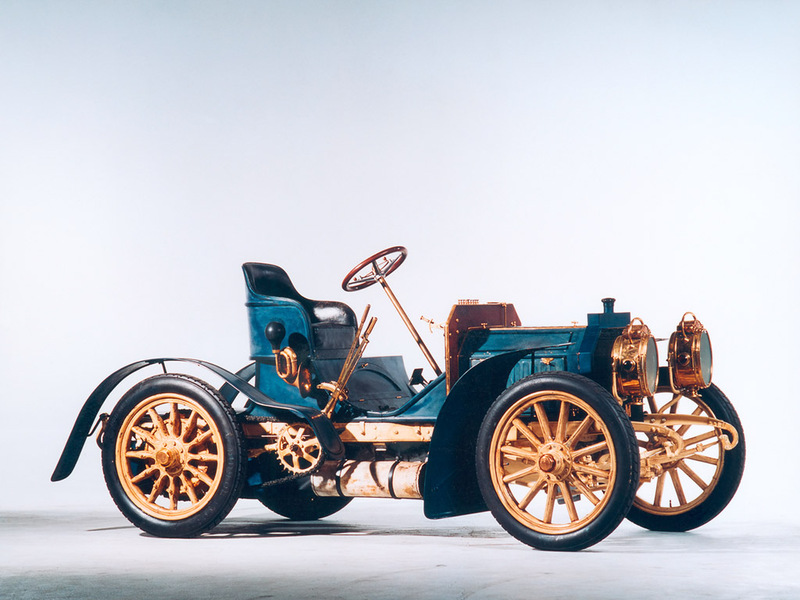 Finally, in 1892, Maybach designed the Phönix, a two-cylinder car with an improved carburetor, efficient although not very attractive, but which eventually would put DMG in the constructor’s map and helped the enterprise’s finances. Daimler and Maybach are considered the inventors of the first four-wheeled car, since the Benz Patent Motorwagen only used three. 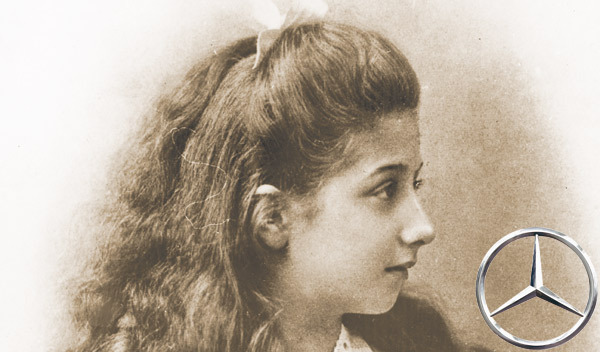 In 1900, the death of Gotlieb Daimler left the door open for a third man, and for a little girl. Emil Jellinek was one of the five children of a couple of rabbis, the mother Hungarian and the father Czech. Born in Leipzig, Germany, and his family moved to Vienna not long after and it was in this European capital where he would spend his first years. Young Emil was not a very good student. As a matter of fact, he was expelled from several reputed academies, until his father did what was usual at the time, put him to work. At 17, Jellinek began working as a clerk for a railroad company, but the relationship would only last two years, the time it took the managers to find out that Emil organized train races at night. Rabbi Jellinek was forced to intervene again on behalf of his son and this time was able to find him a position as an adjutant of the Austro-Hungarian Consul General in Morocco. There, Emil spent some time in Tangier and Tétouan, the latter being the city where he met Rachel Goggmann Cenrobert, a Moroccan girl of French and Sephardic Jews ancestry. In 1874 he was named Vice-Consul in Oran, Algiers, but at the same time started a business with Rachel’s father to grow tobacco in Europe and began working for a French insurance company. Things went so well with this last company that, in 1884, already married with Rachel, moved to Austria to work full-time as an insurance representative. Then, on the 16th September 1889, in the Viennese suburb of Baden, the first child of the couple was born, Mercedes Adrienne Manuela Ramona Jellinek. Jellinek’s businesses prospered considerably and the family began to enjoy the pleasures of life, one of which was to spend the winter in Nice, on the French Riviera. That is where Emil son developed an enthusiasm for cars, especially for the races that Europe’s aristocracy already enjoyed. Soon he saw himself selling cars, mainly French, and made more money with them than with insurance. Unfortunately, though, Rachel died in 1893, but Emil, for some superstitious reason, thought that the name Mercedes was bringing him luck. In those days he bought a mansion near Nice and named it Villa Mercedes, the same name he was using to sell his cars, at a time when brand names were not as important. Near the end of the century, Emil saw in a magazine an ad of DMG, Daimler and Maybach’s company. He decided to pay them a visit. He ended up buying a Phönix Double-Phaeton with eight horsepower, with which he soon was racing. In addition, Jallinek became a dealer for DMG. The Phönix won all the races of the 1899 season, under the Team Mercedes name, but his owner and pilot was not satisfied with the performance and almost from the first contact, he began writing telegrams to the Germans with suggestions for improvements, not always in a delicate manner. In 1900, Jellinek went further by asking Maybach to build him a car “not for today or for tomorrow, but for the day after tomorrow”, with many of his own specifications and with the promise of buying 36 units, a contract worth 550.000 French Francs. The result, baptized as the Mercedes 35hp, became an instant success winning also all the races its first year with its fabulous speed of 60 km/h. Sales of DMG, already using the name Mercedes, skyrocketed. Jellinek entered the board of directors of DMG and stayed during eight years, vastly influencing the future of the company. Poor little Mercedes did not as well and went through two bitter marriages before dying penniless before turning 40, but leaving her name for posterity. In 1926, due to the crisis in Germany, Benz & Cie. and DMG closed the circle with the merger that birthed the company Mercedes Benz that we know now, taking advantage of the awareness and reputation of the brand created by Jellinek honoring his daughter. The story that my student told me was partly true, but just partly. This entry was posted in Alemania, Articles in English, Blog, Curiosidades, Mujer, tecnología and tagged Benz Patent Motorwagen, Emil Jellinek, Gotlieb Daimler, Greatest Hits, Karl Benz, Mercedes Benz, Mercedes Jellinek, Wilhelm Maybach. Bookmark the permalink. ← 10 sorprendentes datos sobre nuestro universo.